This course is for both aspiring and practising Special Educational Needs Coordinators, already working in the field of education and care. You will develop the skills and knowledge you need to help students with special educational needs including those with disabilities. The course has been designed to fit around work commitments and therefore the classes take place over five Saturdays, there is also one additional school-led day. You will be assessed with a portfolio of practice evidence to demonstrate your achievement of the National Award for Special Educational Needs Coordination learning outcomes. There are a range of assessments including a small scale practitioner enquiry and a critical incident analysis. This module deepens your understanding of the benefits and challenges of a range of interventions for pupils with special educational needs and/or disabilities, including those who are gifted and talented. You will investigate and evaluate current educational policy and practice in inclusive education, and the impact on pupil participation and outcomes. You will also critically reflect on national policies and legislation, and how these are implemented at school level. As part of the module you will engage with relevant theory, research and inspection evidence in order to evaluate the effectiveness of a range of interventions. There will be a critical exploration of multi-agency working and the effectiveness of a team-around-the-child approach. You will also explore how the learning of children and young people is impacted by issues such as socio-economic background, ethnicity, looked after and adopted, and language and communication. The second module examines how to strategically develop person-centred and inclusive policies, priorities and practices in relation to the provision for pupils with special educational needs and/or disabilities. You will investigate, evaluate and reflect on the characteristics of highly effective leadership, and reflect on the effectiveness of current school systems. You will explore the role of leadership and professional challenge in supporting and promoting a culture of professional learning linked to improvement. You will also engage with relevant theory and research in order to disseminate aspects of good practice to senior leadership, governors, colleagues and other organisations. This course blends on-campus learning and distance-learning. 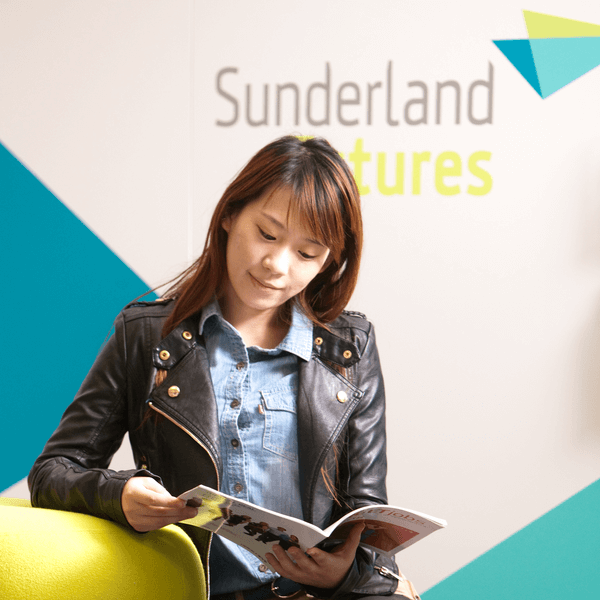 Classes take place over five Saturdays at the University of Sunderland, and there is also one additional school-led day. You will also use the University’s Virtual Learning Environment to complete assignments and communicate with tutors. To apply for this course you must already have a teaching qualification. All maintained mainstream schools, academies and free schools must have a qualified teacher who is designated as the Special Educational Needs Coordinator (SENCO) for the school. As a SENCO, you will provide leadership and professional guidance to your colleagues and the school.